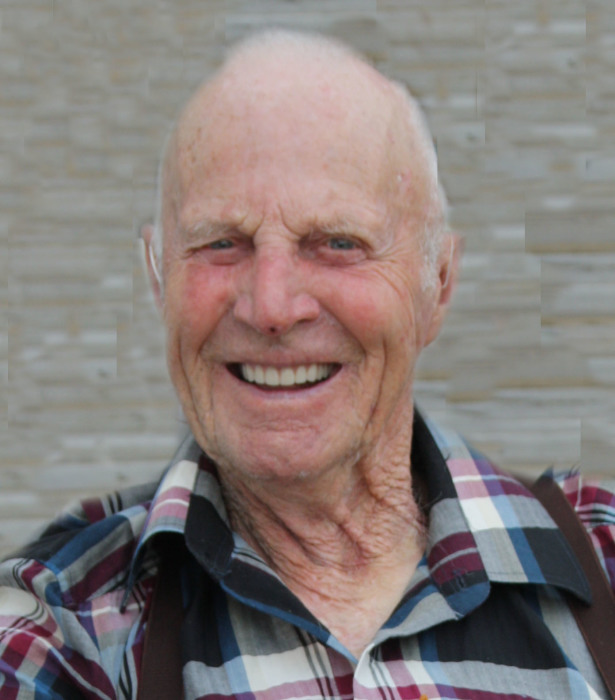 Frank Molineux passed away on January 13, 2019 in Vermilion at the age of 92 years. He will be lovingly remembered by his loving wife of 66 years Mildred Molineux; children Daryl Molineux, Lois (Gary) Etherington, Brenda Molineux, Linda Kent, and Murray (Jordan) Molineux; 12 grandchildren; 22 great grandchildren; brother Don (Carol) Molineux; as well by numerous nieces, nephews and relatives. He was predeceased by his great granddaughter Taeya Maron; parents Neville and Marion Molineux; brother Dave (Doreen) Molineux; sisters Mildred (Tom) Hope, and Francis Haberlin; and son in law Bruce Braithwaite. A Celebration of Life will take place at the Clandonald Hall on Saturday, January 19, 2019 at 2:00 p.m.